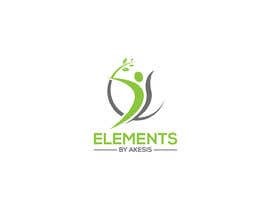 We are a destination wellness retreat for people recovering from heart attack or other cardiac problems, suffering from diabetes, obesity, fertility problems or recovering from cancer. 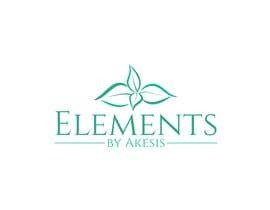 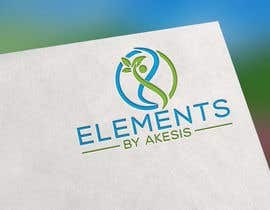 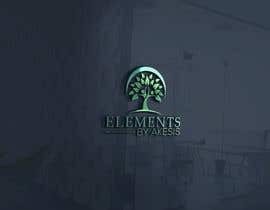 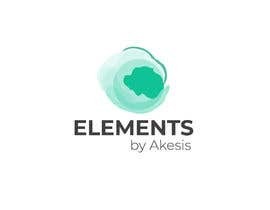 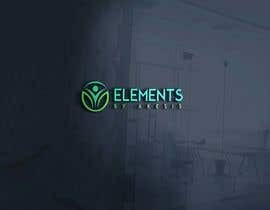 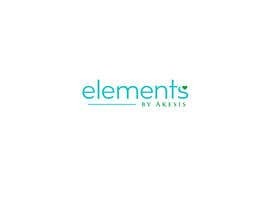 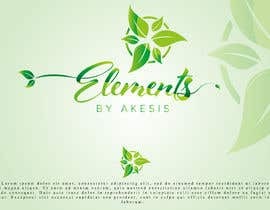 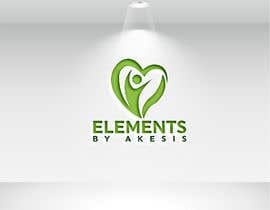 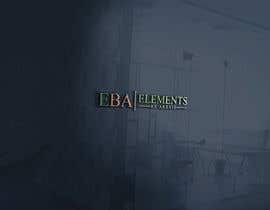 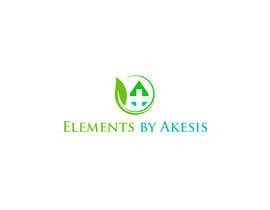 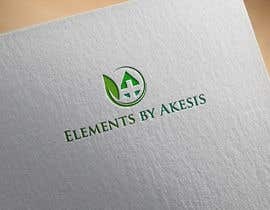 The company name is Elements by Akesis but does not necessarily need to be all included in the logo. 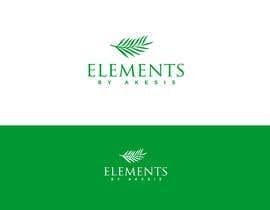 The logo should be very contemporary and use either the colors provided on a white background or a similar interpretation using the colors provided or very similar colors and also white if necessary. 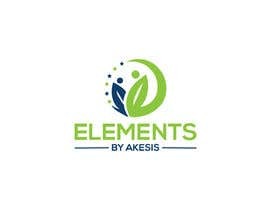 The website design will be very crisp and clean and will be promoting health through nature. 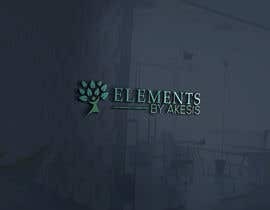 Pleae check my entry #162 , #163 , #164 and #165 .